Often, business success comes by finding the right market opportunities and then creating the products and services to meet the needs of those markets. 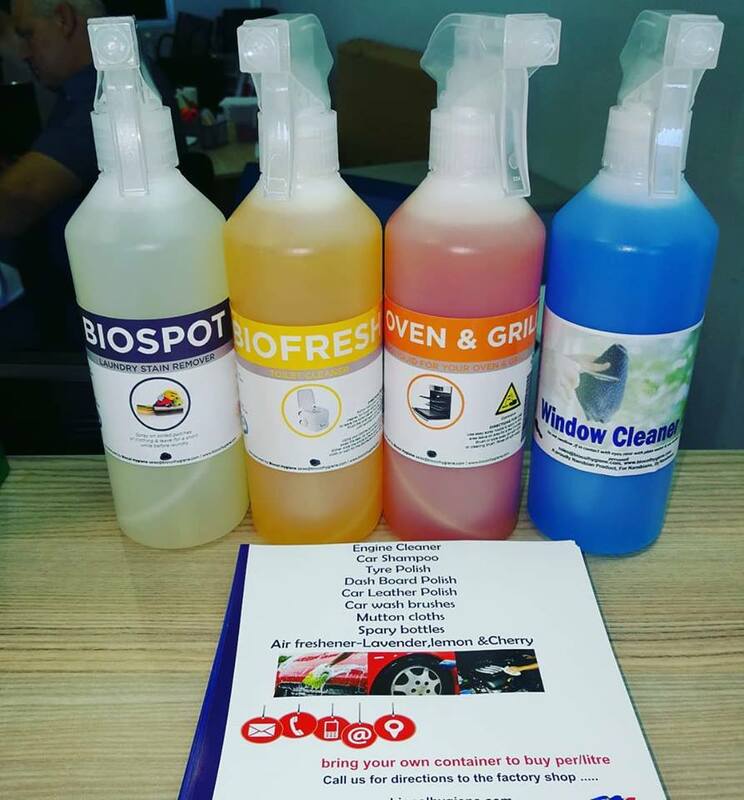 For entrepreneur Sima Mlangeni, founder of Biocol Hygiene, she identified a niche market opportunity in Namibia that would harness her expertise and experience in the specialist hygiene industry. LoA met with the inspirational Sima Mlangeni this month to find out more. 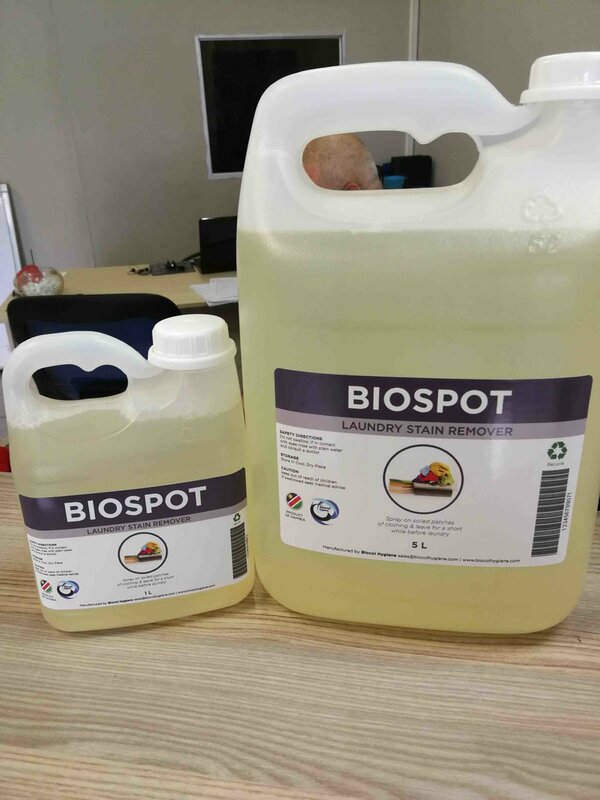 At Biocol Hygiene, we manufacture cleaning chemicals and we are also a supplier of specialist hygiene materials to businesses and organizations. I am a former hygiene auditor. So, I decided to follow my passion in the hygiene industry and build a business of my own. 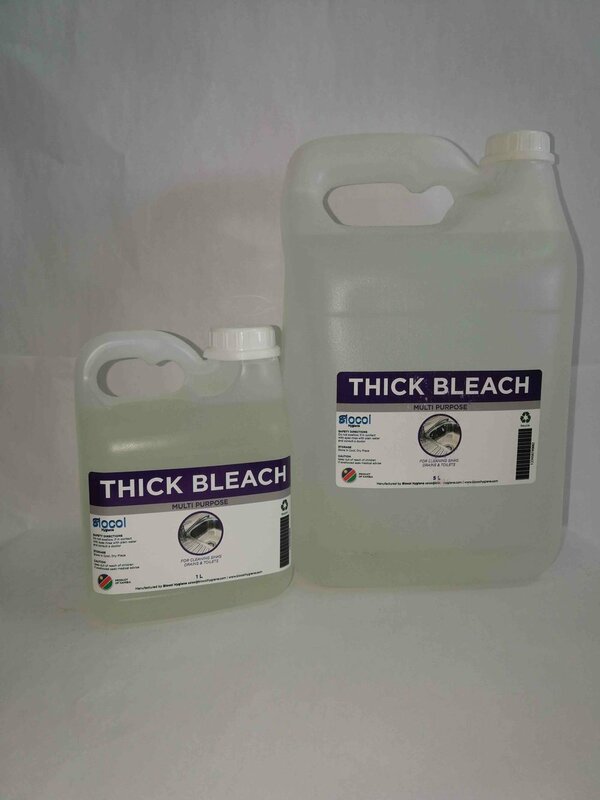 At Biocol Hygiene, we manufacture the best for less and our products are easily accessible. I have a team of four people currently, as we are still growing at the moment. The team comprises one administrator, two people in production, and one sales person. I had a small business in Zimbabwe called Indatec Safety which was based in Bulawayo before I moved to Windhoek in Namibia. The company used to supply specialist safety materials for mines and factories. I closed the business there and moved here, to Namibia. I started out as an employee for Sai Global before I went back to my realizing my dream of being a business owner. I have always sold one thing or the other during my life, so it was always assumed that I have the internal spark to be different. I want to be able to introduce more lines and several options to clients, and get my products listed in several supermarket chains. My goal is to create more employment opportunities for local people, as well as opportunities for students on attachment to the business. I have managed to make a difference to four families by providing a salary which helps them with sustaining their needs. In future I would like to be able to help my staff to further their education through company sponsored training or college packages in line with their job descriptions. There are three pieces of advice I would like to share. When you complain you become you own obstacle. Challenges do not exist, we talk them into existence.